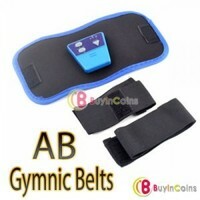 ABGymnic AB Gymnic Muscle Exercise Toner Toning Belts 3	390,00 ден. 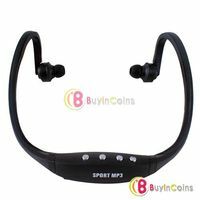 Sport Wireless Earphones Headphones Music MP3 Player TF Card FM radio Headset 2	390,00 ден. 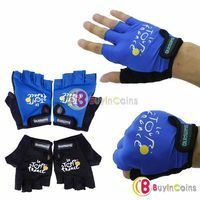 Mens Outdoor Sport Bike Cycling Bicycle Half Finger Gloves 2	390,00 ден. 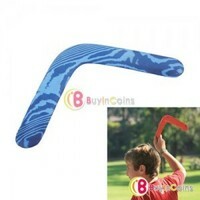 NEW Bungle Bungle Soft Outdoor Boomerang - Colors Vary	420,00 ден. 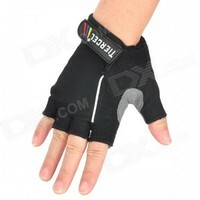 TIERCEL Anti-Slip Half-Finger Bicycle Riding Cycling Gloves - Black (Size M / Pair)	440,00 ден. Digital LCD Jumping Skipping Rope Calorie Count Counter	450,00 ден. 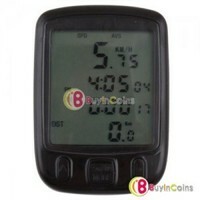 Multifunction Digital LCD Bicycle Bike Cycling Computer Odometer Speedometer #07	480,00 ден. 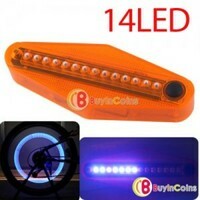 14 LED 40 Design Patterns Car Bike Bicycle Wheel Spoke Light Lamp Waterproof #8	490,00 ден.